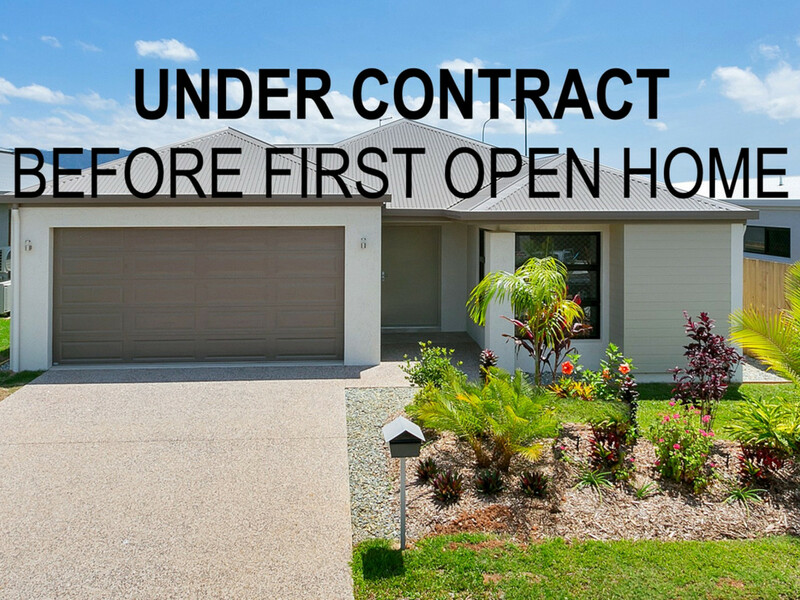 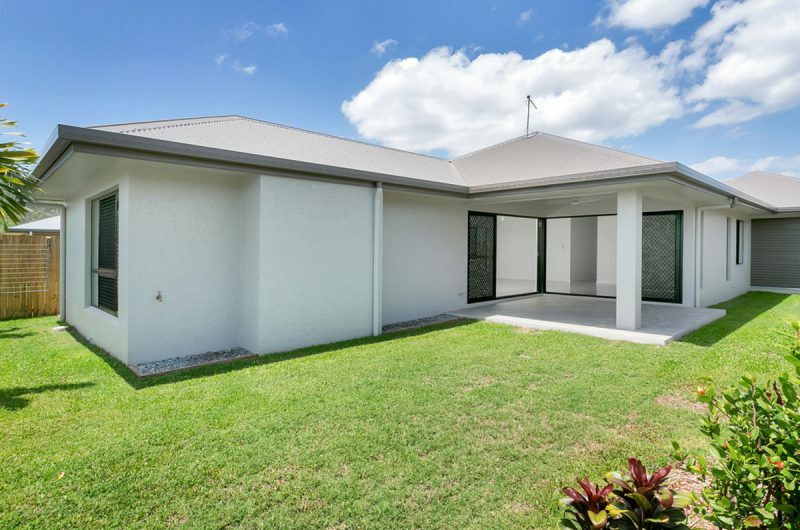 Only six months old this beautiful & immaculate home has exceptional eye appeal the moment you enter through the large front door. 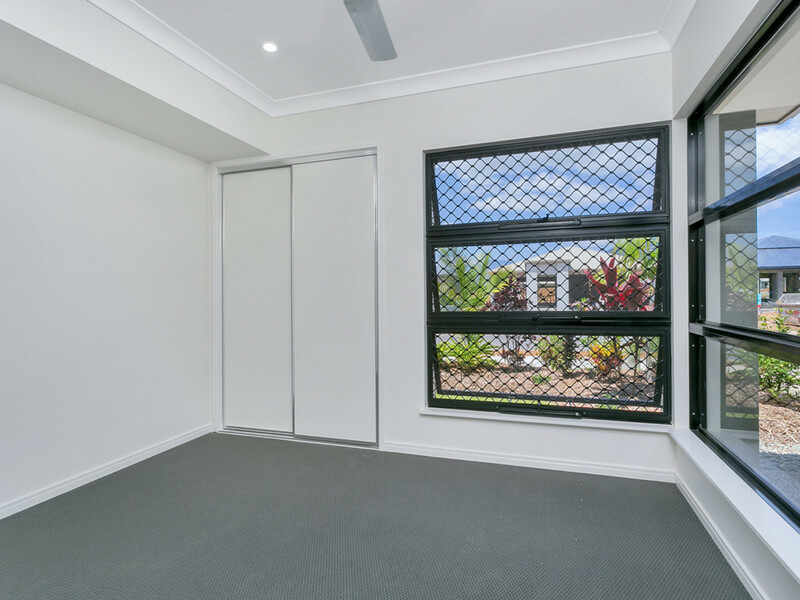 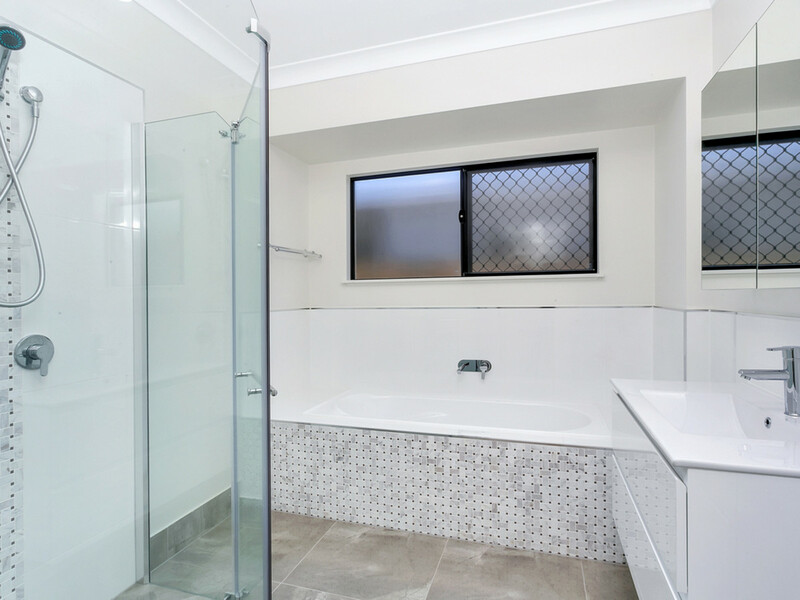 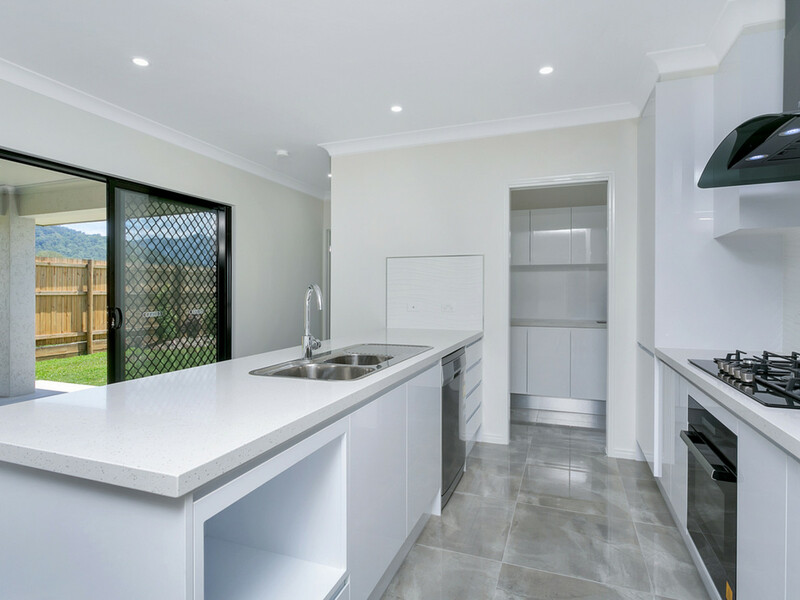 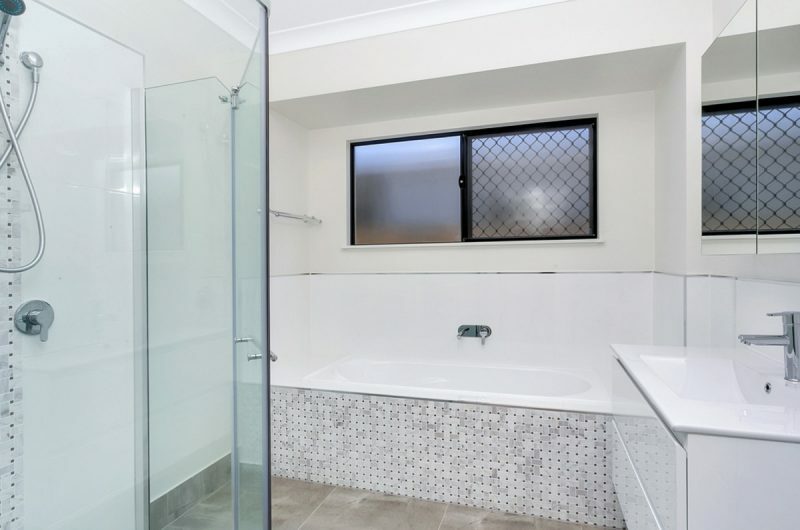 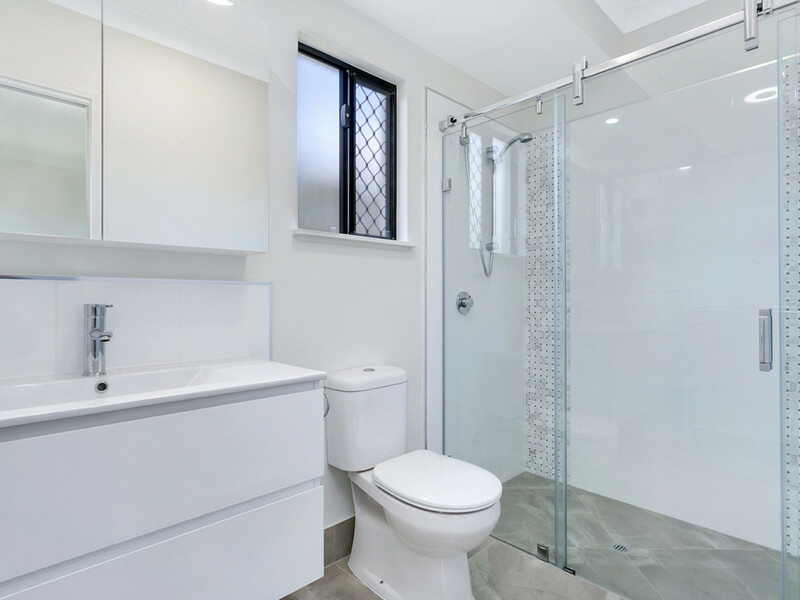 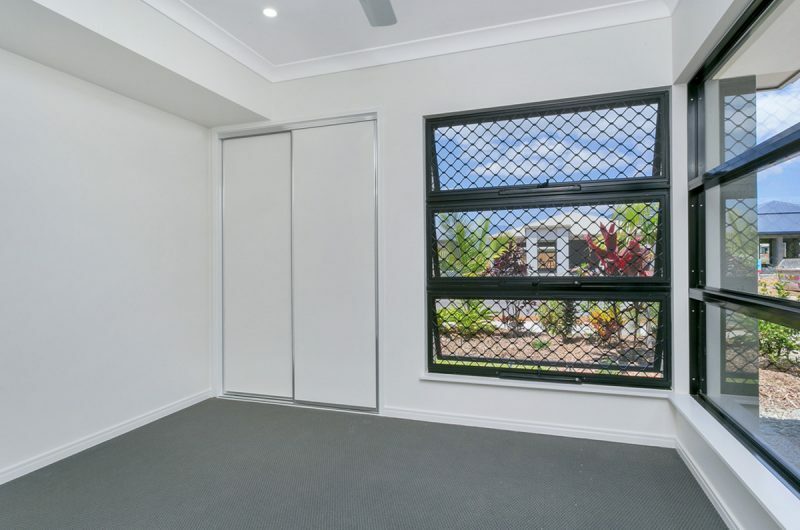 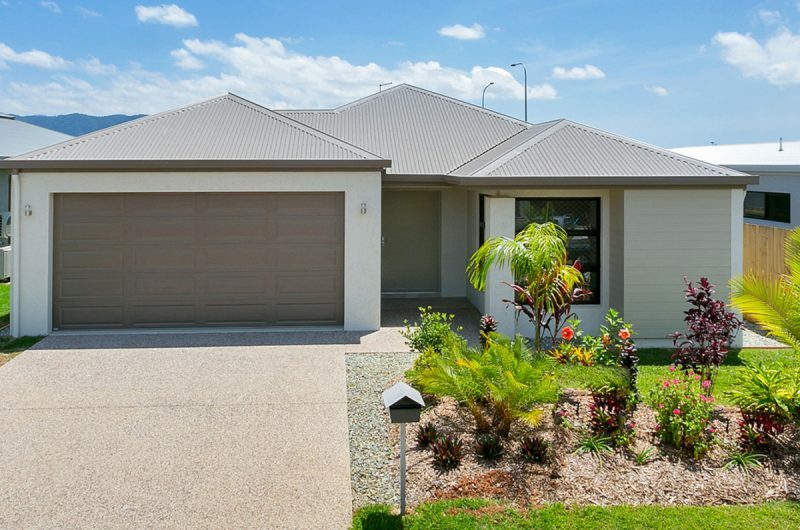 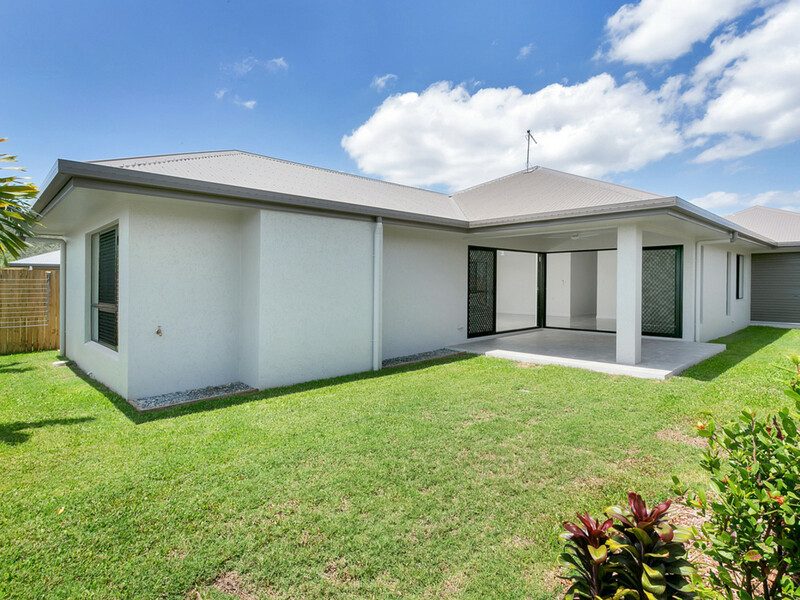 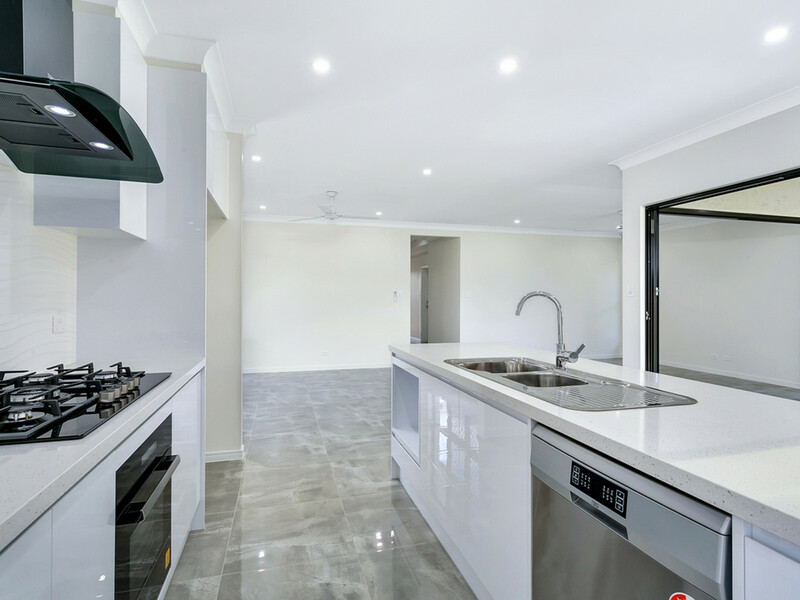 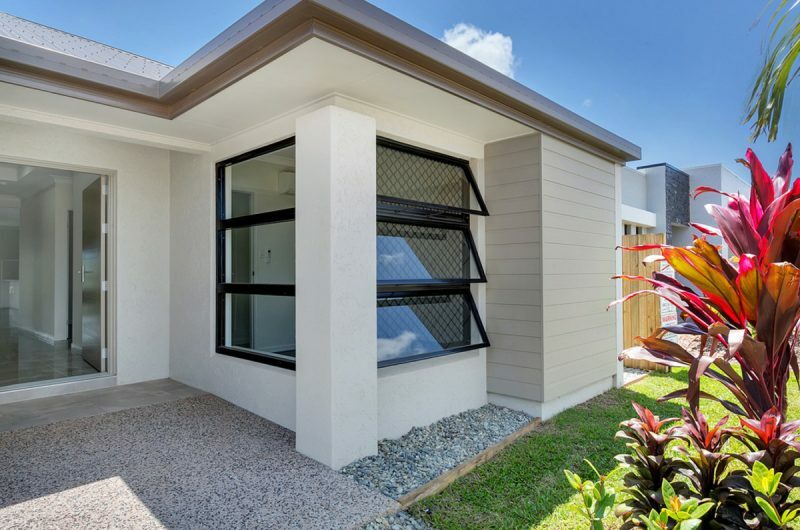 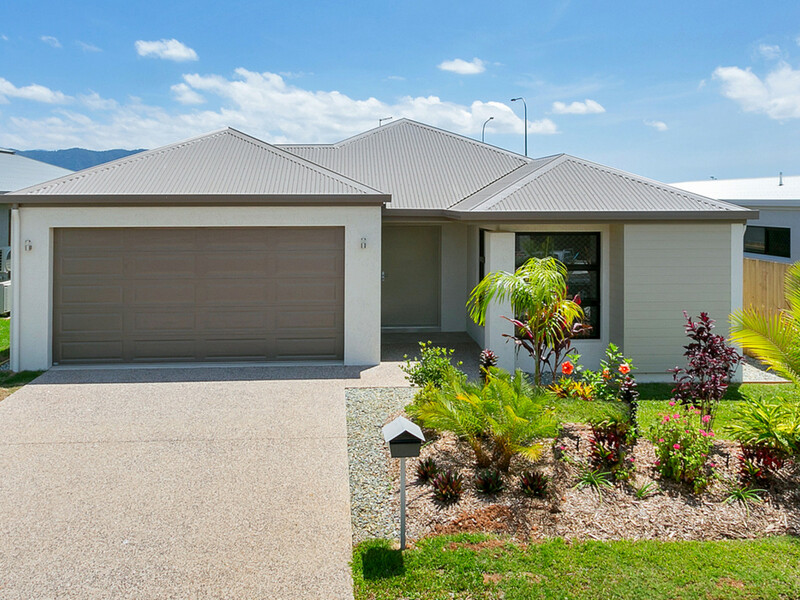 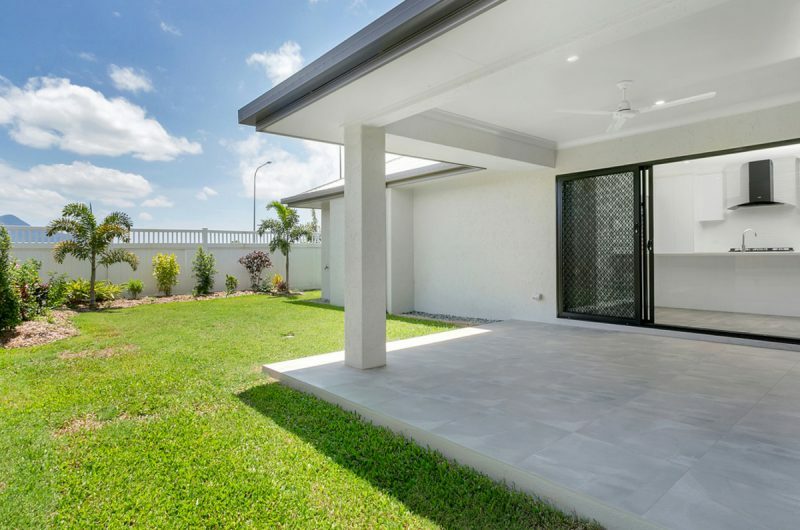 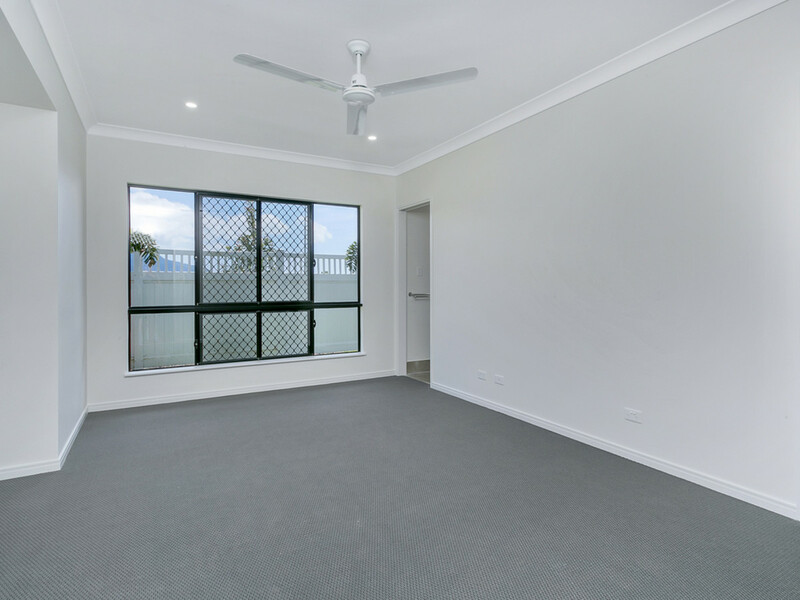 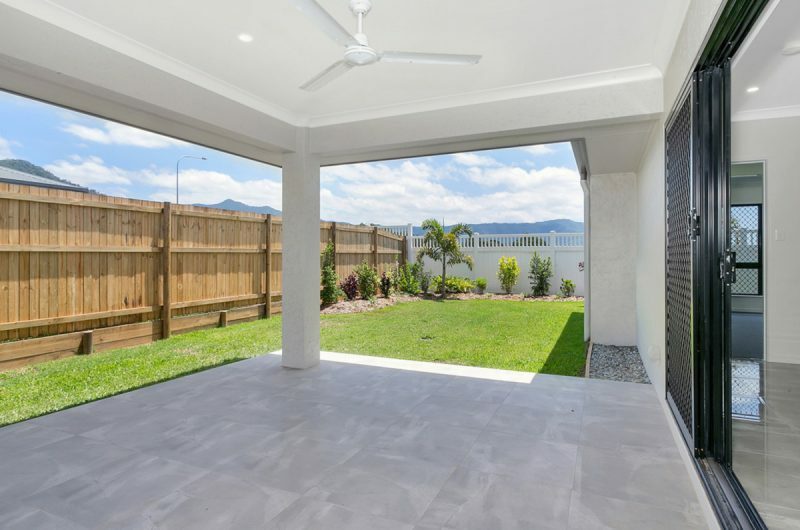 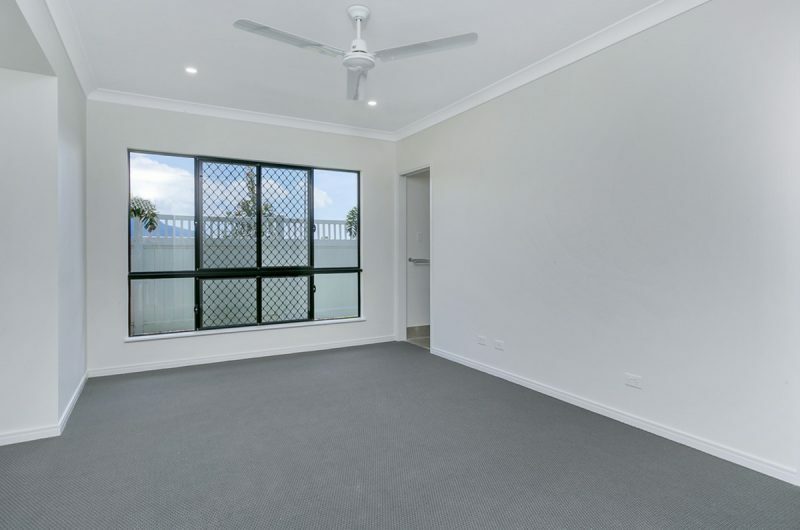 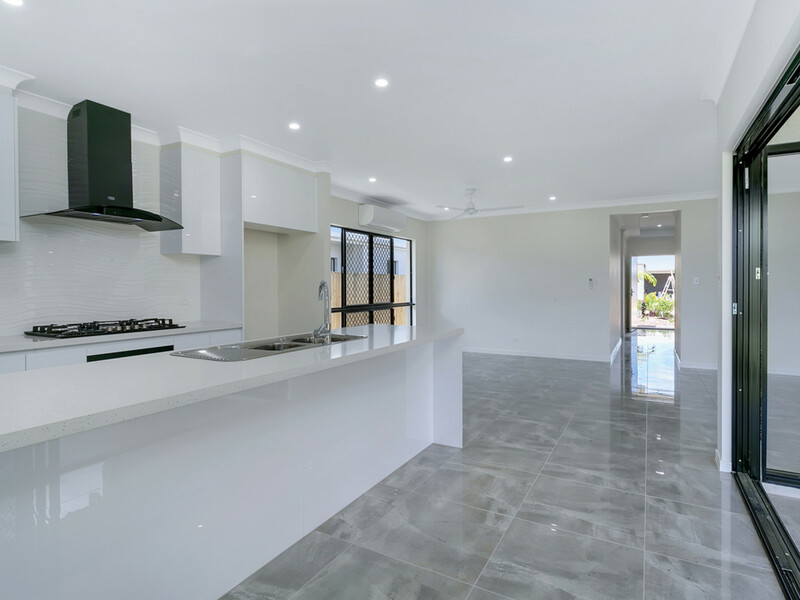 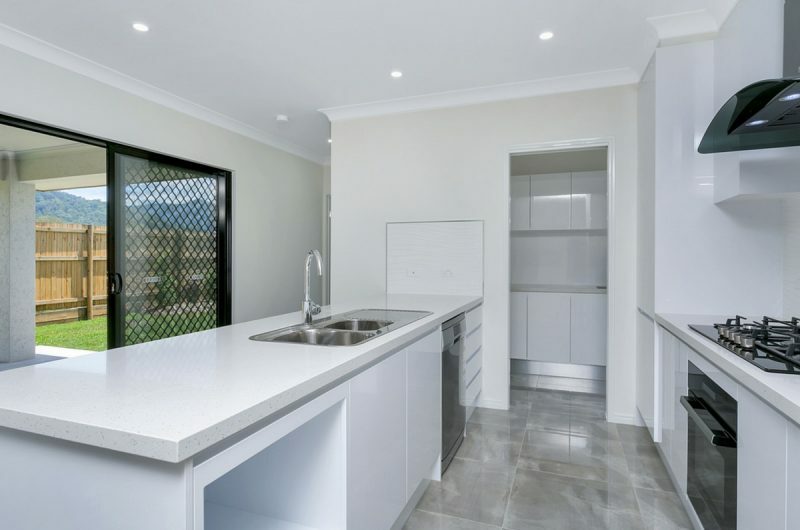 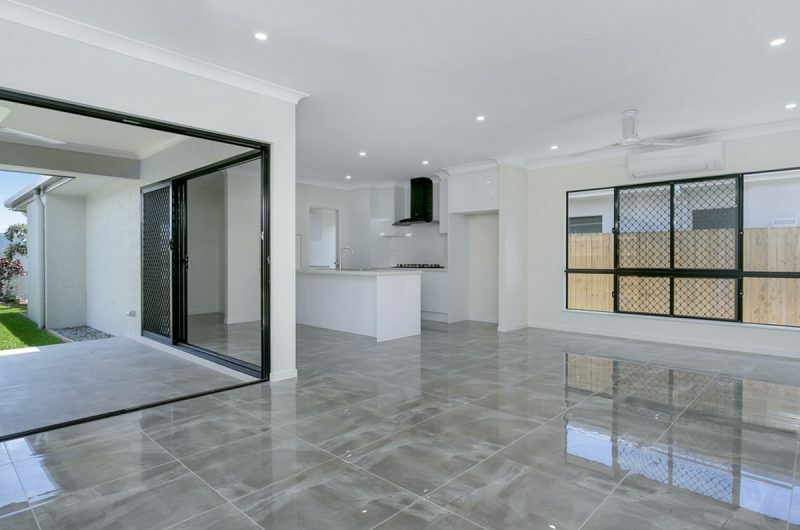 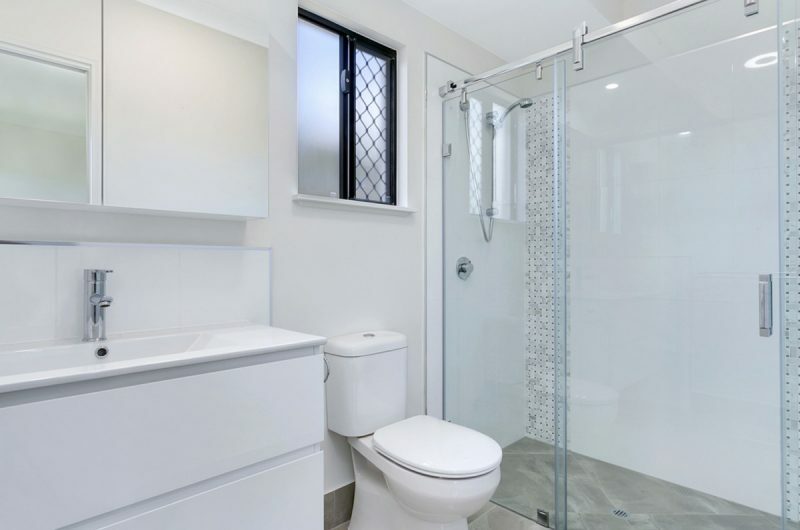 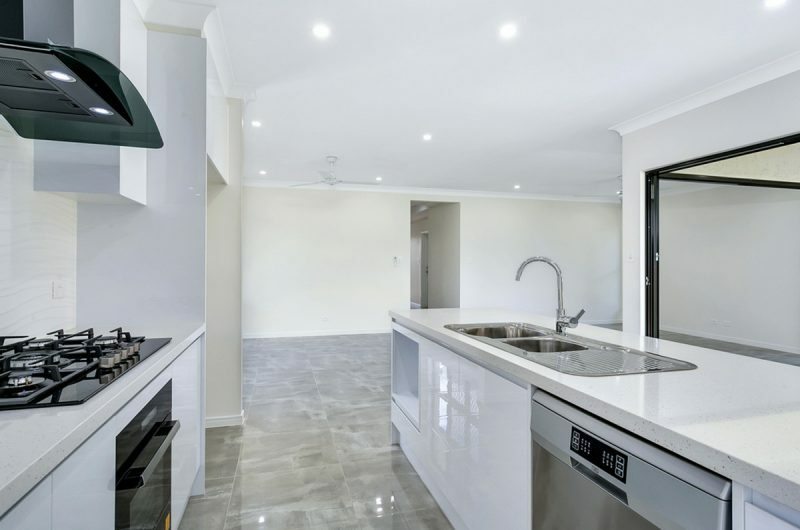 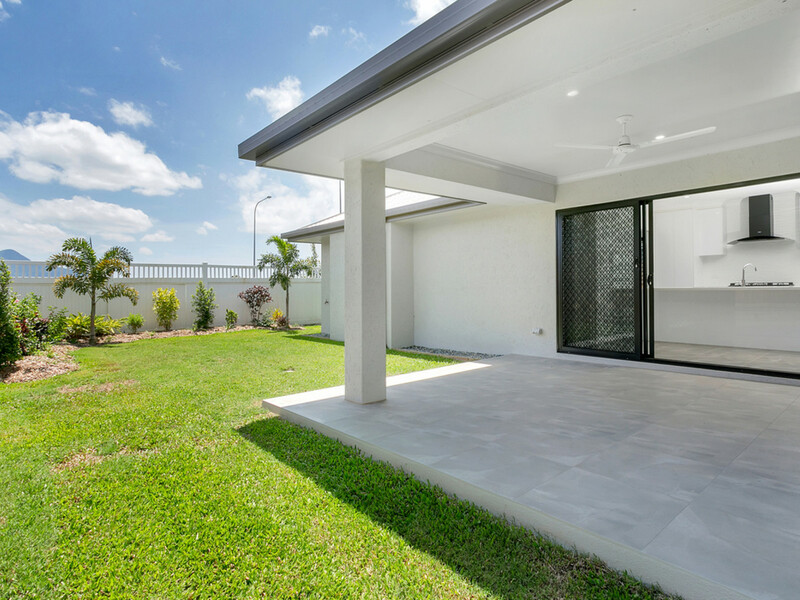 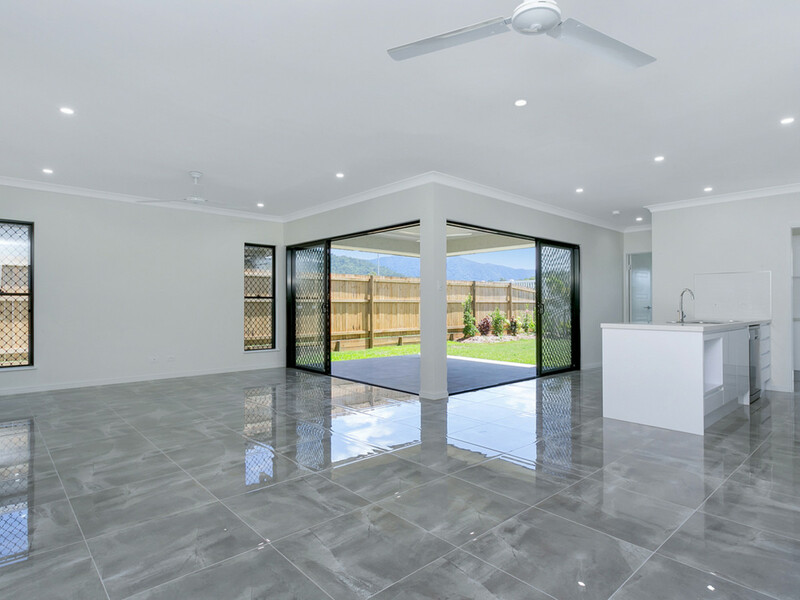 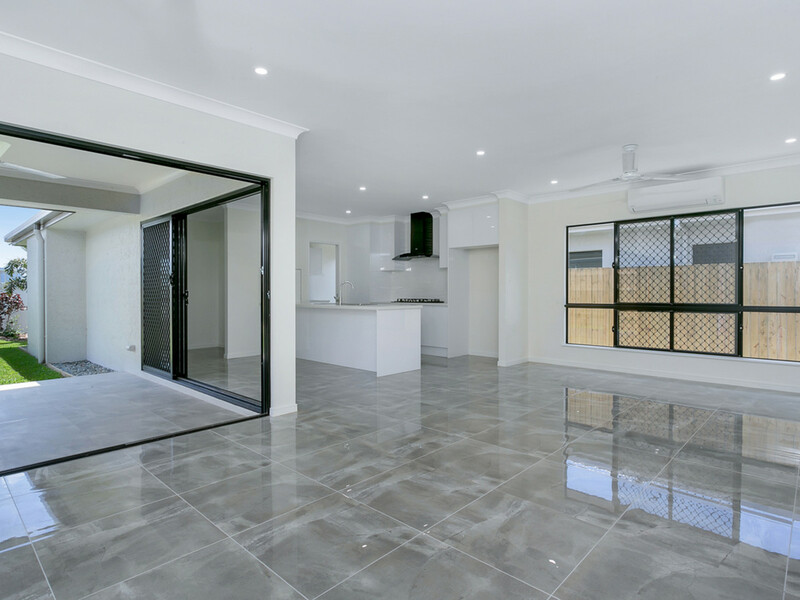 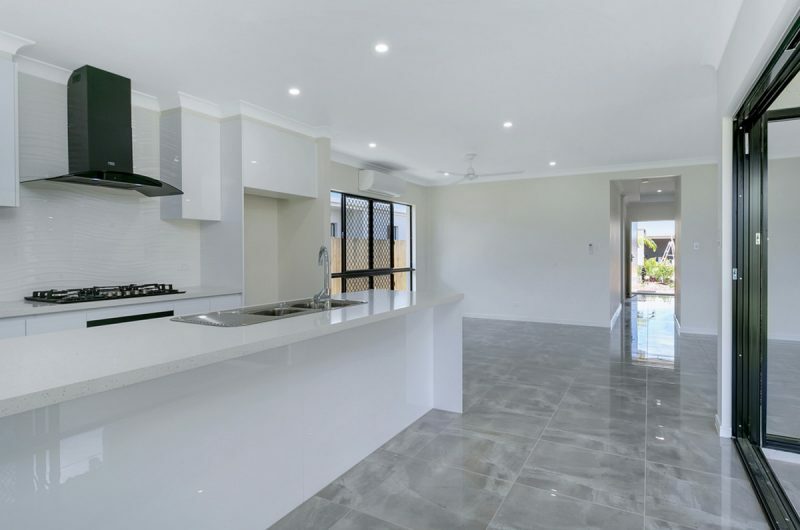 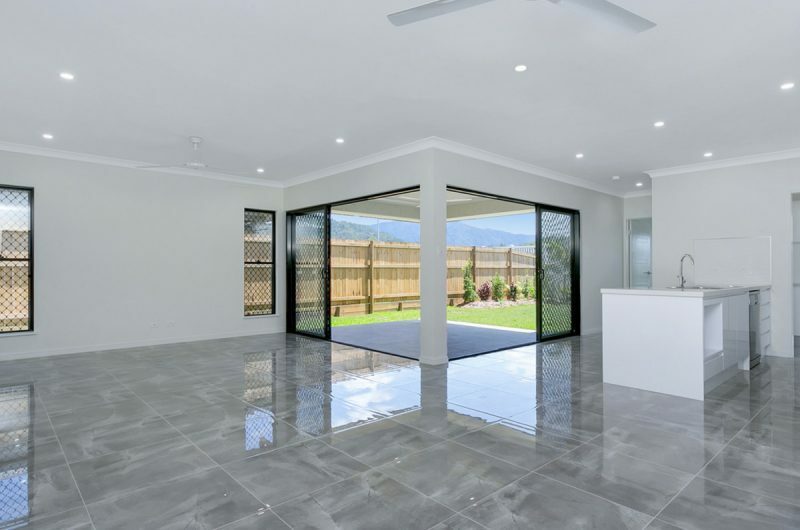 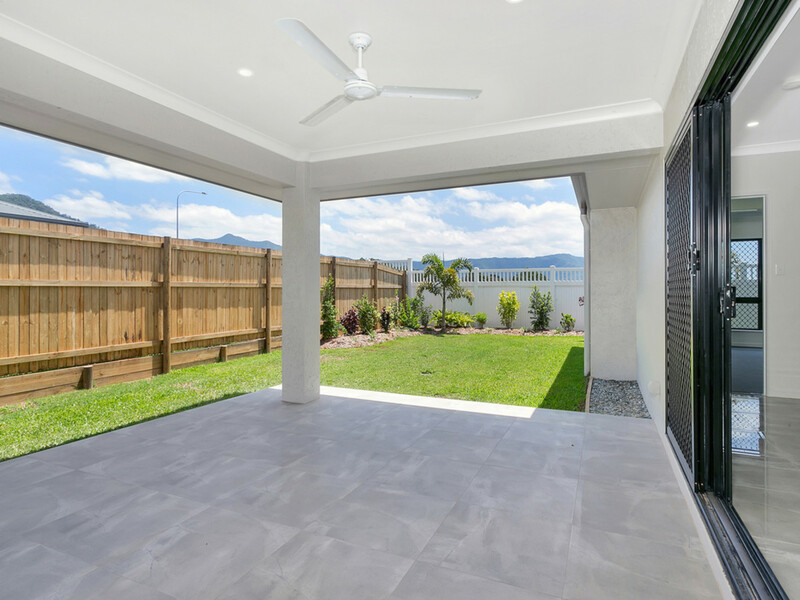 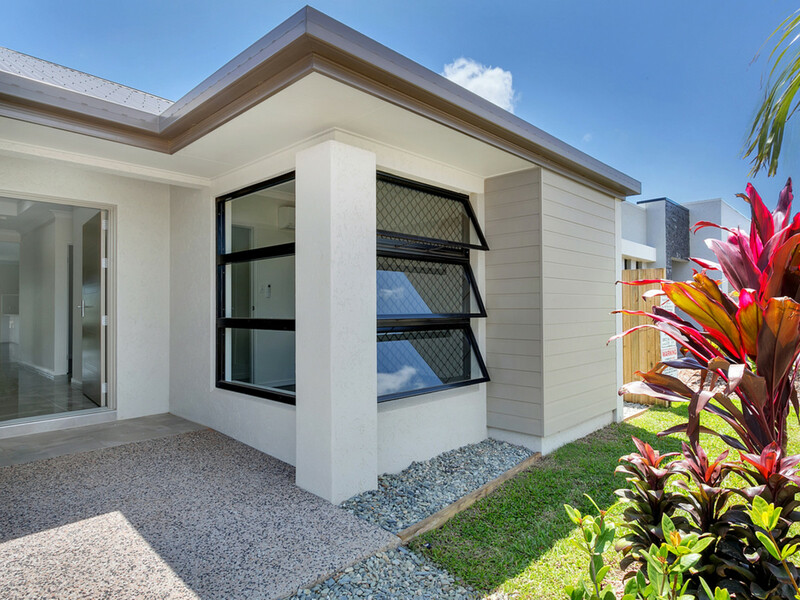 Well – designed for today’s lifestyle, gorgeous glossy tiles with open plan living extending through the Bi fold doors to the outside entertaining area.
. You will be impressed as there is simply nothing to do in this beautiful home.